Hintergrund from Russian funs. Hintergrund from Russian funs. Itself has made. 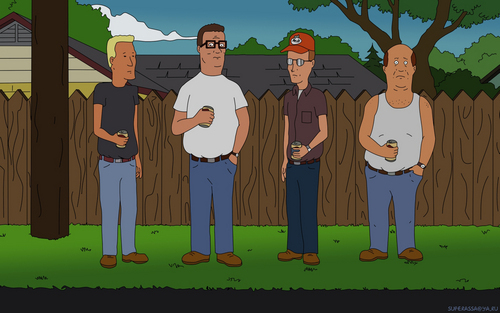 HD Wallpaper and background images in the King of the hügel club tagged: king of the hill wallpapers.